One of the most satisfying hobbies that you can have in terms of output of a finished product is jewelry making. 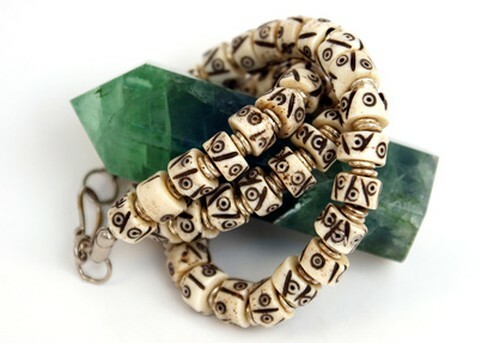 By making beaded jewelry, you can have an endless supply of gifts to give to your friends and relatives, and the process of learning how to make beaded jewelry is one that many people find extremely soothing and rewarding. There are a variety of different skills that go into making the final product, from learning how to choose the right designs and color combinations of beads, to crafting the best clasp for the necklace, bracelet, or earrings that you have so carefully designed. A more advanced skill that is essential to the process of learning how to make beaded jewelry, however, is wire wrapping. This is the means with which you can shape your jewelry in the way you want, and it is also important for keeping your final product secure. Wrapping the wire in loops can serve as the closure method rather than using a clasp, in some cases. To work with wire, you will need three basic tools. These include round nose pliers, for bending wire and making loops, chain or flat nose pliers, and wire cutters. Most jewelry supply stores or hardware stores will have these. Another factor to take into consideration when you are using wire to learn how to make beaded jewelry is the size of the wire. These are measured in various gauges, ranging from 26g to 12g for the most delicate types of jewelry. Most jewelry projects can be completed with a 20 gauge wire, but if you are crafting something more delicate or need to loop the wire around heavy stones, you’ll want to examine your options. Wire is also available in varying degrees of hardness, depending on your needs. The final factor to consider when you are learning how to make beaded jewelry with wire is the material that you want your wire to be constructed from. 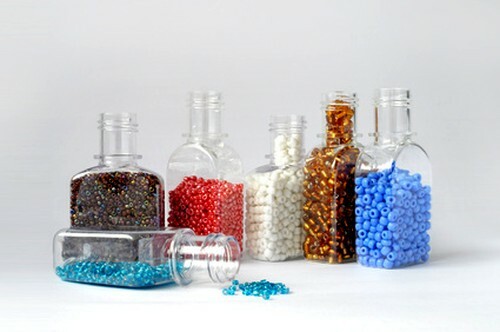 Just as there are many different types of beads, there are also different metals used for the sculpting wire. Copper, plated, gold, and silver wires are all frequently used in jewelry making at home. When you are just getting started with this process, it can be helpful to play around with small amounts of these wires, to construct bracelets or other small projects, before branching out to more ambitious projects that could require a tighter skill set.